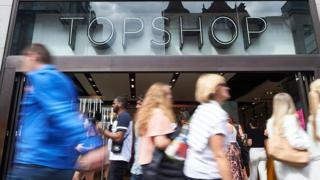 Jamie Drummond Smith, chairman of finance group Cattles, becomes chairman of Topshop, Topman, Arcadia Group, and the ultimate parent company Taveta. He was previously Cattles’ chief restructuring office. Peter Bloxham, ex-head of restructuring and insolvency at law firm Freshfields, is also appointed to the board. Mr Bloxham has been advising the company on its future plans. 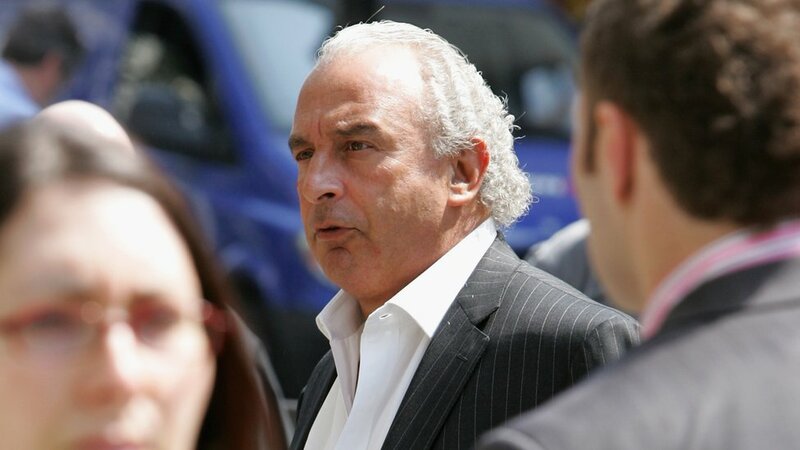 Sir Philip is also in negotiations with the pensions regulator to try and reduce the £50m in annual cash the company is contributing towards its £500m pound deficit. Arcadia’s restructuring is expected to be announced in early May.